Welcome to the Litter Free Paper! It’s time to send 2018 on its way and make way for a bumper 2019! As ever huge thanks to our brilliant, enthusiastic volunteers and supporters who give so freely of their time and make such a valuable contribution to the cleanliness and health of our beaches across Dorset. Find out more about their work and projects here. 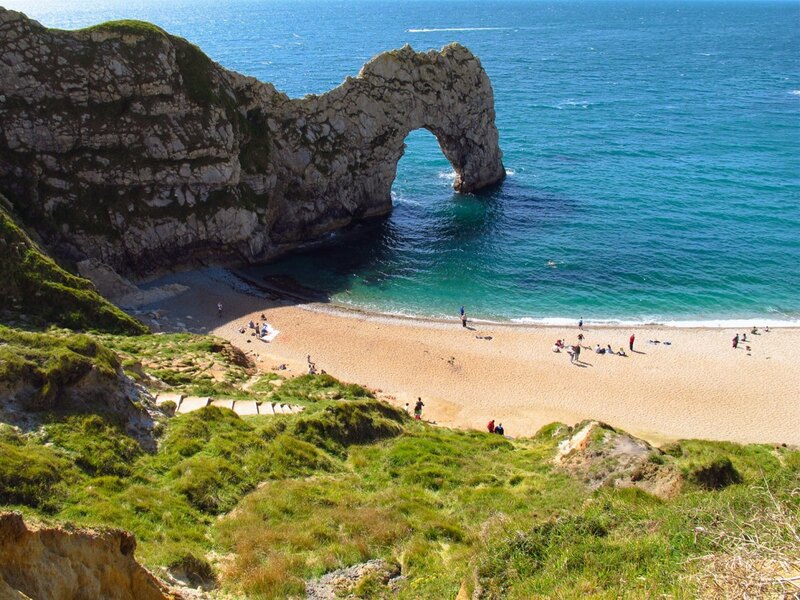 It’s going to be an action packed spring with lots going on all along the Dorset coast. If you’d like to add anything for our next e-news, then please get in touch. 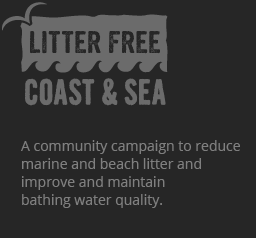 By signing up to the Litter Free Paper, you are agreeing to receive emails from Litter Free Coast and Sea.